Conscientious and exceptionally reliable, Oliver is driven by his passion for finding the right home for his clients. 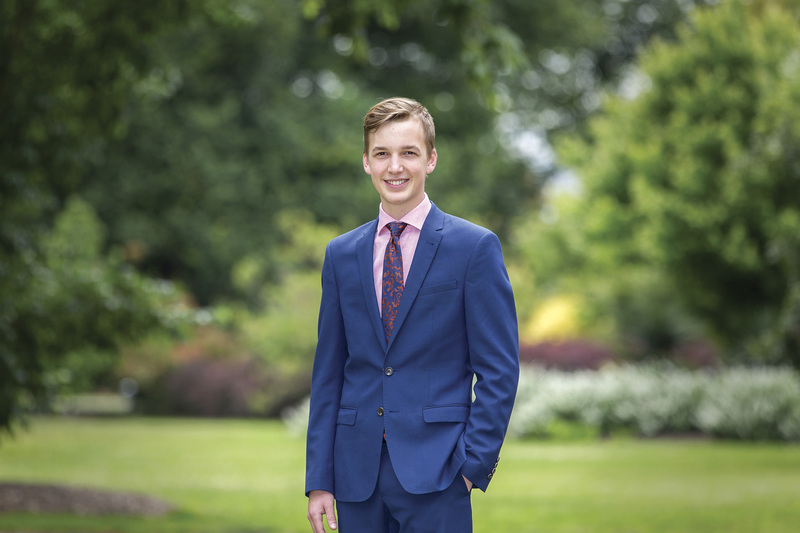 Currently furthering his tertiary qualifications in the field of commerce at Monash University, Oliver is a rising star in the Marshall White One team. As a leasing consultant, Oliver assists the management team in achieving outstanding results with an impeccable attitude of professionalism and maturity beyond his years. Oliver has a natural propensity to develop authentic rapport with clients and his consistently positive attitude and approachable demeanor only add to his wealth of professional merit. His passion for real estate and finding the right home for clients inspires Oliver daily. On weekends and his time off Oliver likes to visit his home town in Torquay, spend time outdoors, and watch the soccer or AFL – he considers himself a big Tigers fan.